Environmental Stewardship is a 501(c)(3) tax exempt nonprofit whose purposes are to protect, conserve, restore, and enhance the earth’s natural resources to meet current and future needs of the environment and humans (Public Policy); to gather and use scientific information to restore and sustain ecological services provided by environmental systems (Science & Ecology); and to provide environmental education and outreach in order to encourage public stewardship (Outreach & Education). 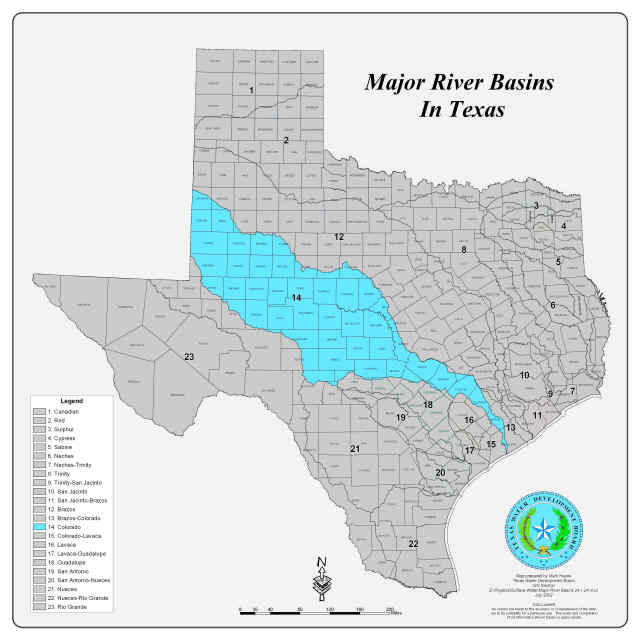 Our goal is to protect natural resources by advocating for protecting, conserving , restoring and enhancing the ecological functions of the river and its associated groundwater and watershed in order to optimize water available for beneficial human and environmental uses throughout the basin. To do this we gather and use scientific information to advocate for restoring and sustaining ecological services provided by environmental systems and provide environmental education and outreach to the public regarding the challenges that face the region and available solutions to those challenges. 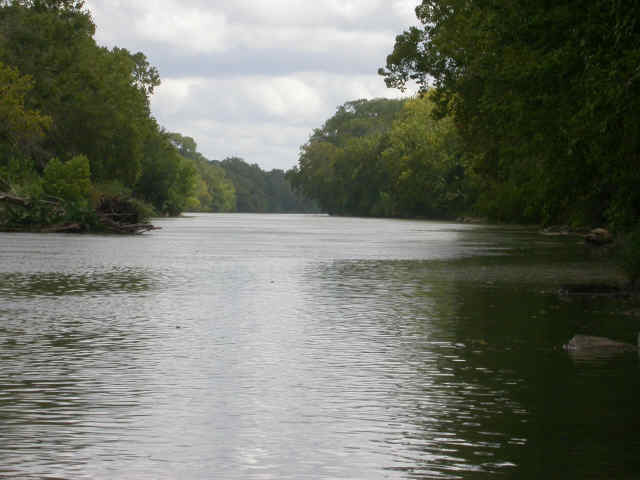 When the Spanish explorers arrived in Central Texas in the late 1600’s they found a huge, almost impenetrable Post Oak Savannah wilderness teeming with bears, coyotes, deer and bison which they called the Monte Grande – or “Big Thicket”. The Colorado River, almost a mile wide with sand banks and abundant in mussel shells, had water which was “the best we have found”. The unending forest of pine, live-oak and oak were so tall and thick that in some places it was difficult to see the sky. Springs were abundant and prolific providing clean, clear, pure water to streams and rivers from the abundant and huge aquifers that lay beneath the ground (1,2). 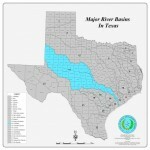 As we walk into the 21st century we find that the population of Texas is expected to more than double by the year 2060 and the human demand for water expected to increase by 27 percent while water supplies are projected to decrease about 18 percent due to the accumulation of sediments in reservoirs and the depletion of aquifers. This leaves Texans almost 3 trillion gallons short of estimated human water demands if nothing is done to change our wasteful use and consumption patterns. Without changes in our water management practices about 85 percent of the state’s projected population will not have enough water by 2060 (3). Over the last two centuries we have severely damaged the ecosystem’s water cycle and our children have lost touch with nature. The springs which once flowed plentiful are drying up and the land no longer catches and holds the rainfall that is provided. Research has also shown an undeniable link between the absence of nature in the lives of today’s children and an increase in the rise of childhood obesity, attention disorders, and depression. 1. “The Overlooked Estrada: The Espinosa-Olivares-Aguirre Expedition of 1709” by Anibal Gonzales. Sayersville Historical Association Bulletin, Number 2 Fall 1982. As a part of its activities, Environmental Stewardship attempts to influence public policy and legislation to the extent permitted by Section 501(h) of the Internal Revenue Code, however, it does not participate in any political campaign on behalf of, or in opposition to, any candidate for public office. Environmental Stewardship attempts to collect and use scientific information to characterize the lower Colorado River watershed and groundwater resources. Good science is essential in conserving and restoring ecological function as a part of habitat restoration. Environmental Stewardship believes that public education and outreach are key to gaining the support of the public. As such we are active in developing nature-tourism opportunities and supporting public education programs.